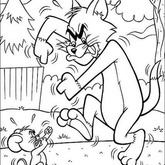 The content Tom and Jerry Coloring Page 34 is posted by Anonymous! 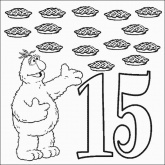 You may print out images of Tom and Jerry Coloring Page 34 for FREE, enjoy PrintFree.cn, We will always bring fresh for you and being .CN(Content Networking)! Tom holding a hammer fail to TV set! Jerry said "yes, oh yes...! please destory it! "but why? why they want destory it? 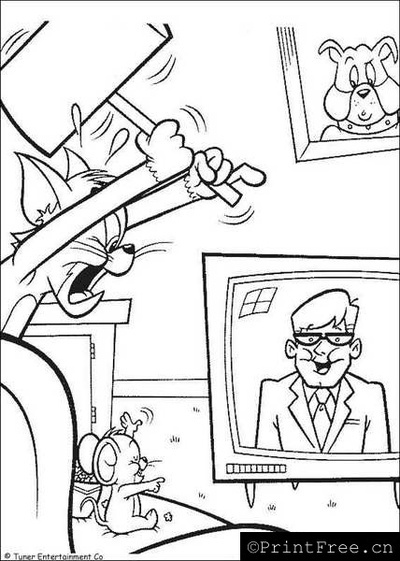 In the printable the are Tom Cat and Mouse Jerry, desk and a TV set inculding the human inside it! And the Dog Picture on the wall! 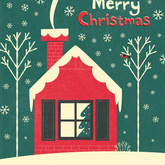 Download and Print it for Free!